Why Choose Oakridge for Your Kitchen Remodel? A kitchen is the center of any home; it is where the culinary magic unfolds. Your kitchen also reflects your personal style and personality; if it’s dull, it can impact the overall look and feel of your space. A modern and functional kitchen will truly showcase your personal taste. With Oakridge’s kitchen remodeling services, we turn your kitchen renovation dreams into reality. We guide you through the starting point to the finish line. Whatever vision you have in mind, our experienced team of contractors work tirelessly to bring it to life. 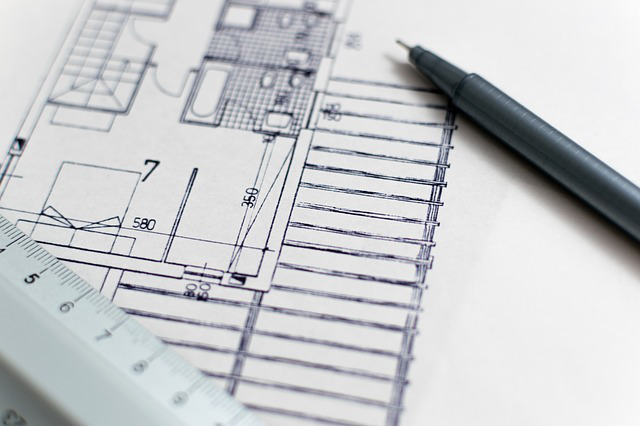 Our team builds up on your remodeling ideas and keeps you informed of the process every step of the way. Oakridge remodeling service provides professional construction services for your project. We ensure that your kitchen remodel is initiated and completedon time, and within a budget. Remodeling projects are a huge task to undertake and great responsibility is required to pull off the renovation completely and successfully. At Oakridge, we understand the gravity of the task that we’re entrusted with and we take every step to ensure that the project is a success. With more than 12 years of experience, and with over 400 projects, we specialize in top-quality renovations. Our clients choose us because we give our absolute best to all projects and make sure that the client’s needs are being met. We recognize that the kitchen is the center of activity for many households, but there comes a time when your kitchen will need an upgrade. 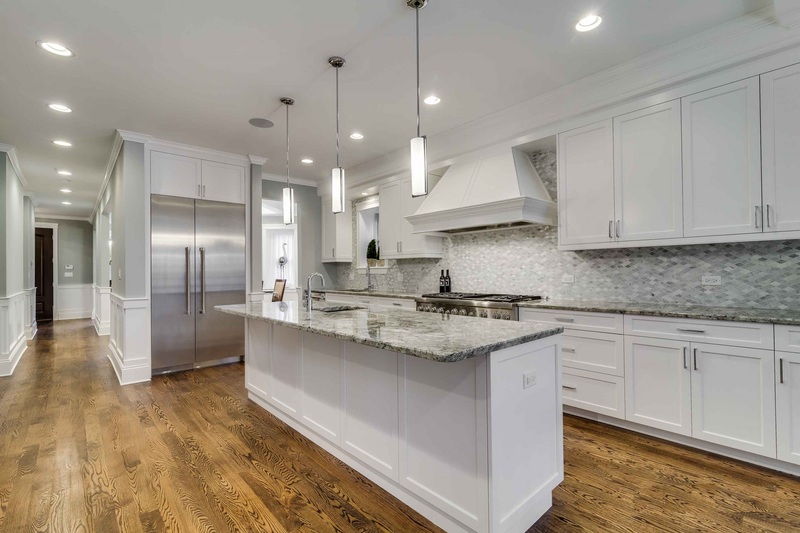 In that case, Oakridge’s kitchen remodeling services will help you turn your kitchen into a space of efficiency and comfort so that you can breeze through your usual daily routine without any sort of inconvenience. After we’re done with the project, the kitchen will be your favorite room in the house! Based in the Greater Regina area?Feel like you need to hit the refresh button on your kitchen? Contact us at Oakridge Remodeling; we bring your vision to life!